How to become a Sigfox Operator? 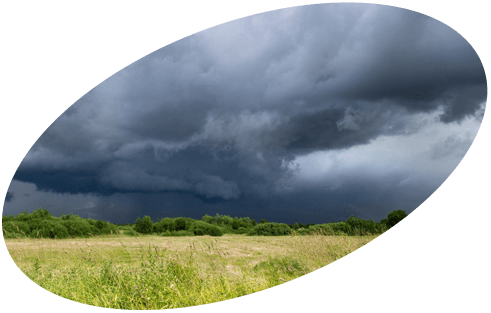 Stop relying on inaccurate, imprecise information from meteorology reports and weather apps or spending hours manually checking rain gauges. Weather conditions monitoring solutions give you the data you need to make accurate decisions about your fields and crops. Remotely access real-time information about rainfall, temperature changes, wind conditions, air pressure, and humidity for your precise location. Optimize labor, water usage and crop health with the smart solution to precision agriculture. Livestock management is a complex, around- the-clock job, but no rancher can be everywhere at once -until now. Smart livestock collars let you virtually fence and track your herd via GPS, even when you are far from the ranch. Gather real-time information about location, speed, body temperature and stress levels of livestock. 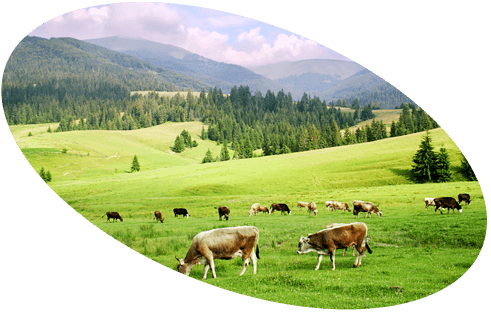 Reduce inefficiencies, decrease operating costs and improve the health and safety of cattle, horses, sheep and goats. Imagine if your fields themselves could tell you everything they need to thrive. Soil monitoring sensors deliver real-time readings of soil temperature, volumetric water content, and air temperature - directly from the field to the Internet. Smart sensors deliver data at customizable intervals, eliminating the need for manual readings. 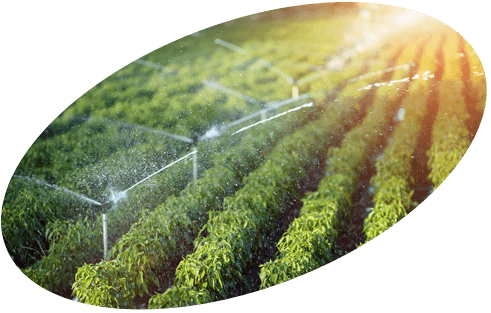 Accurately predict optimal planting times, reduce water usage, and minimize the plant stress that comes from over or under- watering. Analyze historical patterns to make better long- term crop management decisions. If you are still manually monitoring the level of your storage tanks and silos, you know how inefficient and inaccurate this can be. Tank monitoring solutions replace manual readings and give you real-time visibility of tank and silo levels. Always know exactly how much wheat, grain, feed and fuel you have on hand. Plan ahead and reduce costly, last-minute orders. Anticipate refill schedules and never run out of stock again. Most grain temperature monitors are costly to deploy, time-consuming to maintain, and don’t deliver information in a meaningful format. 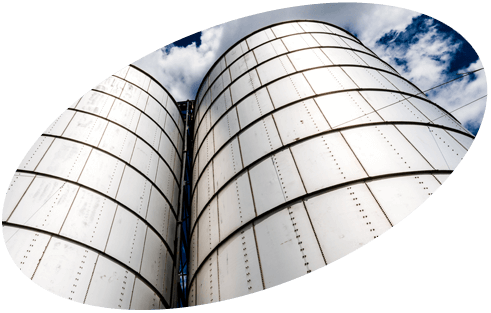 Smart temperature monitors for grain silos give farmers a simpler, more cost-effective way to keep tabs on the health of their stores. Receive remote temperature measurements, even when no Wifi or electricity is present. Deploy sensors in minutes, avoiding costly setup and maintenance. Receive information in graphs and spreadsheets, allowing you to easily analyze trends and act on results. Traditional alarm systems are difficult to install and costly to maintain on remote farms and ranches. 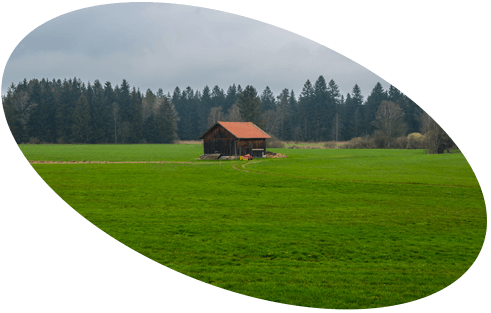 Protect your farmhouse and scattered outbuildings with a cost-effective intelligent security solution. 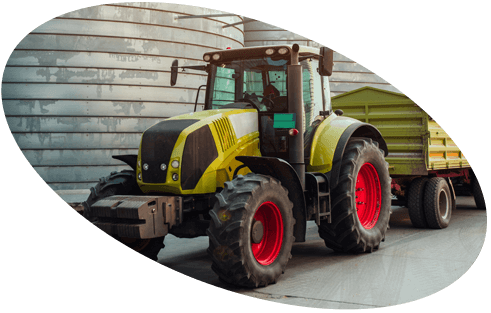 These smart alarms do not rely on electricity or Wi-Fi, so they are simple to install and versatile enough to meet the unique challenges of remote agricultural sites. Traditional gate alarms rely on cellular networks, making them useless in remote settings. Smart alarms on the Sigfox network function even in the farthest reaches of a farm or ranch. 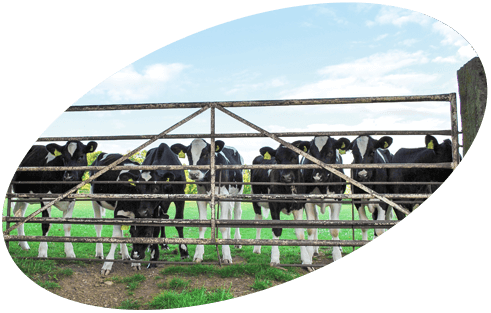 Secure your gates and deter livestock thieves with a rugged, tamper-proof device that is intelligent enough to differentiate between human and animal movement. Rest easy knowing you can remotely monitor all of your gates from a single dashboard. Take stock of your hives every morning, right from your desktop or mobile device. Connected beehives deliver timely information on everything from hive humidity and temperature, to weight and GPS location. Reduce excess mortality rates by remotely monitoring the vital statistics of your hives. 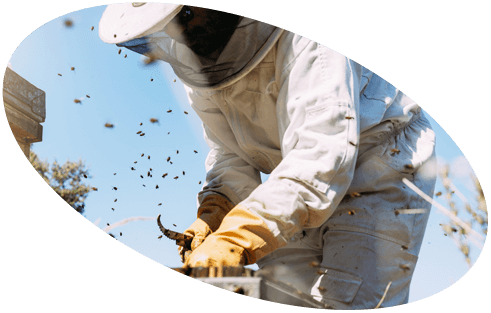 Prevent hive theft by tracking GPS location. See it all in a user-friendly dashboard that helps you monitor and analyze the data you’ve collected. food, at any point in the cold chain, can damage your business. Cold chain monitoring solutions remotely track temperatures and create instant alerts if those temperatures fall outside of a safe threshold. 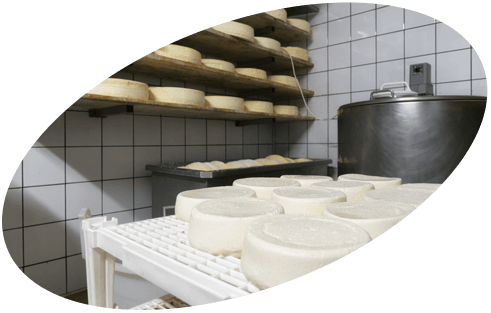 Ensure the food safety and quality of your products. Create a clear record of compliance. Receive alerts on your mobile device so you can act quickly and prevent losses.